Product certification standards are the lifeblood of FM Approvals. Hundreds of standards developed and maintained by FM Approvals are the basis for product evaluation and the FM APPROVED certification mark. In addition, FM Approvals also works to establish or strengthen standards used by national and international standards organizations, such as the International Electrotechnical Commission (IEC), International Organization for Standardization (ISO), American National Standards Institute (ANSI), National Fire Protection Association (NFPA) and American Society for Testing and Materials (ASTM). As part of this effort, FM Approvals engineers and executives serve on nearly 200 standards committees globally. In many cases, Approval Standards are used as the basis for certain national and international standards, particularly in cases where no similar standards exist. Approval Standards are also increasingly used by corporations, regional authorities having jurisdiction (AHJs) and other regulators as the basis for local certification. Such is the case in the United Arab Emirates (UAE), China and at Saudi Aramco, the world’s largest petrochemical company. As FM Approvals has expanded around the world, it has worked diligently to help strengthen loss prevention standards in the countries in which it operates. FM Approvals serves directly on national committees to share, educate and ultimately support the development of new product testing standard that support property loss prevention.  In the European market, FM Approvals is both a Notified Body (NB) and a Technical Assessment Body (TAB) under the Construction Products Regulation (CPR) and a member of the European Organisation for Technical Assessment (EOTA). As such, FM Approvals is qualified to issue European Technical Assessments (ETAs) for applicable construction products required for CE marking. This "EOTA process” is used when there is no EN (European Standard) covering a construction product and there is a need for the TAB/EOTA to effectively "write the standard” to allow the product to be assessed. FM Approvals has also been a participant in the IEC standards development process through the U.S. National Committee of the IEC (USNC/IEC) since the 1960s. FM Approvals is particularly active with Technical Committee (TC) 31, which addresses the need for techniques for ensuring that electrical equipment will not provide an explosion risk when used in explosive atmospheres. One of the standards that falls under the purview of TC31 is IEC 60079-1: 2014, which contains specific requirements for the construction and testing of electrical equipment with the flameproof enclosure type of protection, "d,” intended for use in explosive gas atmospheres. Four years ago, a manufacturer of FM Approved heat detectors, Det-Tronics, which is part of UTC Building & Industrial Systems, a unit of United Technologies Corp. (UTC), also sought Canadian, ATEX and IECEx certification through FM Approvals for a new heat detector. The FM Approved heat detector was of welded construction and hermetically sealed. The IEC 60079-1 standard at that time required the manufacturer to perform a hydrostatic overpressure test on the welded joints of each detector produced. Det-Tronics’ Jon Miller is also chairperson of the maintenance team for the IEC open path gas detection standard, IEC 60079-29-4. Open path or line of sight gas detectors—IR, laser, ultraviolet—are used most often to monitor open spaces above rows of valves, tanks or pipelines. He explains how Approval Standard 6325, Combustible Open Path Gas Monitors, became the basis for the IEC standard. Dr. Yu, who is based in Norwood, Massachusetts, USA, serves as a consultant on China’s National Technical Committee for Fire Protection Standardization. "Our standards, particularly our sprinkler standards, are highly respected there,” Dr. Yu says. "They recognize FM Approvals as a world leader and are open to whatever we are willing to share with them. The more that there is an exchange of technical knowledge, the better it is from a loss prevention and business perspective. In this way, the quality of their protection standards will increase, making it easier for our field engineers and FM Approved manufacturers trying to do business there.” China also uses Approval Standards covering cleanroom materials, wind uplift (see Building Bridges article this issue) and water mist. Several years ago, FM Approvals embarked on an effort to strengthen the Approval Standard for perimeter flashing, Standard 4435, at the time entitled Roof Perimeter Flashing. At the same time, the U.S. trade organization, Single Ply Roofing Industry (SPRI), sought to modify its own flashing standard, SPRI ES-1. The two organizations worked closely together to achieve a consensus standard that could be incorporated into the International Building Code (IBC). Both groups agreed to make changes to improve each other’s standard. For instance, the original SPRI test RE-1 was modified to change the angle at which the test membrane is held from 45 degrees to the 25 degrees recommended by FM Approvals. Similarly, Approval Standard 4435 was modified to reflect the SPRI ES-1 standard that calls for full-size flashing pieces to be tested. The original Approval Standard called for three-foot (0.9-meter) test sections. As noted earlier, FM Approvals engineers serve on nearly 200 standards committees in North America and abroad. These committees encompass a broad range of organizations, including those mentioned earlier— IEC, ISO, ANSI, NFPA, NFSA and ASTM—as well as the British Electrotechnical Committee (BEC), Door and Access Systems Manufacturers Association International (DASMA), American Society of Sanitary Engineering (ASSE) and American Water Works Association (AWWA). Also noted earlier, FM Approvals is deeply involved in committees of the IEC. "When it comes to our work with manufacturers on product certification for hazardous locations, we are typically using the ANSI adoption of the IEC standards,” explains Lawrence. FM Approvals staff is particularly active as the IEC U.S. National Committee technical advisory group (TAG) administrator for Technical Committee (TC) 31, and Subcommittees (SC) 31G, 31J and 31M. For instance, Jim Marquedant is the FM Approvals representative on the USNC Council; Bill Lawrence represents FM Approvals on the USNC Technical Management Committee and Conformity Assessment Policy Coordination Committee, and is chairperson of the U.S. TAG for TC31; Nick Ludlam is the international secretary for SC31G; and Josephine Mahnken serves as the U.S. TAG secretary for TC31, SC31G, SC31J and SC31M. "FM Approvals has been involved with the USNC since day one,” notes Charlie Zegers, a 35-year veteran of ANSI and general secretary of the USNC/IEC. "We have seen many situations where the United States gets into trouble when we are not at the table when standards are written and commitments made. Most people who are actively involved made a commitment to be there to make sure that, when things happen, we have a contribution. FM Approvals made that decision long ago. They are definitely living up to that commitment.” Ron Sinclair is technical manager with SGS Baseefa, chair of Cenelec TC31 and the U.K. standards committee EXL/31, as well as the vicechair of the European Notified Body Group, ExNB. Another important way in which FM Approvals shares its product testing standards that support property loss prevention and other resources, is through its interactions and relationships with regulators and authorities having jurisdiction (AHJs) around the world. 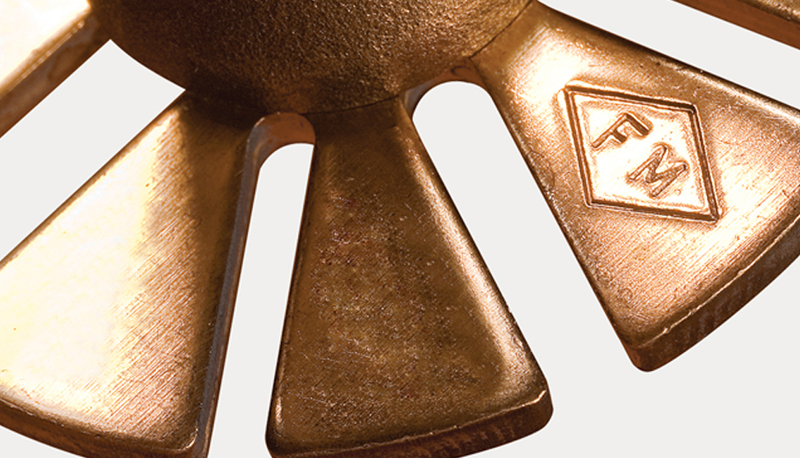 "Depending on the part of the world you’re in, an AHJ or regulator tends to be the person or organization that makes the final decision about an installed product,” notes Paris Stavrianidis, FM Approvals general manager. "In the United States it might be the local building inspector or fire chief. In Dubai, it’s an inspector working for the Dubai Civil Defense organization.” In the UAE, for instance, the UAE Department of Civil Defense, under the Ministry of Interior, is responsible for publishing the UAE Fire and Life Safety Code of Practice. FM Approvals standards are built into the 2012 edition of the Fire and Life Safety Code of Practice, including Standards 4470 (single-ply roofing), 4471 (panel roofing), 4880 (insulated panels), 4881 (exterior walls), 4990 (firestopping) and 4991 (firestopping contractors). FM Approvals has worked closely with the UAE Civil Defense for many years and is a recognized UAE Certification Body for a wide range of fire protection products and building systems and components. FM Approvals is authorized to issue the Certificate of Compliance (CoC), a new requirement for manufacturers wishing to market fire and life safety products in the UAE.